The one upgrade no Hayabusa can go without! Proper cam chain tension probably saved more high performance engines from serious damage than any other part. 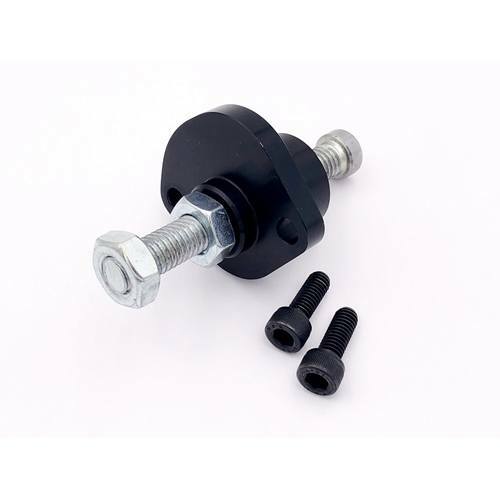 Easy to install, the manual tensioner can not back out allowing the cam chain to jump the sprockets as the auto adjusters have been known to do.